Melee weapons are becoming increasingly popular among airsoft players as they add an additional level of game play. We’ll attempt to cover the different types of unconventional weaponry available, but please note that not every field will allow them or will have restrictions on the materials your melees can be made from. Check with your local field about the rules and regulations for unconventional weapons before spending the money or gearing everything up in your rig. The most common unconventional weapon are the various melees like knives, swords, battle axes and tomahawks. Occasionally, you’ll also see stuffed animals, bean bags, or anything else easily slung around. Here at VIPAirsoft, we’ve even seen a player use a bag of skittles to slay other players! This type of stealthy non-gun kill is not easily accomplished, but is a fantasy of most players. I mean- who doesn’t want to sneak around wielding a knife, come up behind a player and take them down? 1. They should be able to bend slightly to keep from causing serious harm or being able to pierce skin. 2. Any contact between melee and enemy player should be light strikes, taps or slashes. There shouldn’t be any malicious attacks. 3. Attacks between melee weapons shouldn’t turn into an all out brawl. Cold Steel make fantastically realistic training knives, tomahawks and swords built to be a similar weight and feel to their real weapon counterparts. VIPAirsoft sells a myriad of different melee weapons allowed in our field! While most melee weapons listed above can be used as thrown projectiles, it’s important to know that if you are going to throw something made of a harder material, make sure it has zero chance of piercing skin or causing blood draw. AVOID THE HEAD AT ALL COSTS! Giving a player a concussion is not the way to play airsoft. Keep it fun and light- the intent of a melee weapon is to enhance the game not send another player to the emergency room. Not seen nearly as often as the general melee weapons, grenades are still a fantastic way to cause mass kills on the field without exposing yourself. Many players opt out of grenades however, because they can be costly, are difficult to locate after bursting and the internals must be gathered for reuse. There are cheaper alternatives though, like bomb bags or cheap plastic grenade replicas. But beware- the cheaper plastic toy grenades found at places like Walmart don’t tend to last long and break easily when thrown. 1. Grenades should not be made of solid metal, like cast iron. 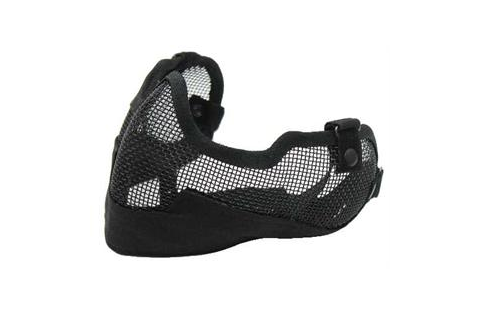 These are extremely dangerous, can damage the field, break glass and seriously injure other players. 2. The best way to throw a grenade is to toss it underhand. This allows the grenades to roll to their destination as opposed to being chucked into a room where it becomes more likely to smash into a wall, prop or other player. Tossing underhand also means your grenade has a better chance at a stealthy entrance and therefore, more kills. 3. Grenades that utilize pyrotechnics are often never allowed. Smoke grenades are typically allowed on outdoor fields but never indoor. (That whole looks like the field is on fire thing). 4. Grenades have a 10ft blast kill radius from where they came to rest. Basic rule of thumb is that if you are within 5 regular footsteps of the grenade, you are considered within the blast radius. Typical types of grenades include the bomb bags, plastic replicas, flashbangs, thunder-b, and tornado. Again, check with your local field to find out what they allow and what their regulations are. For VIPAirsoft’s rules on unconventional & melee weapons, check out our FAQ page HERE. Be sure to check out our video below on melee weapons and the Cold Steel line of blades! Airsoft prides itself on authenticity and the realism in the preparation. It’s part of the allure to the sport! Getting ready to head to the field takes strategy and a good memory to make sure you’re bringing all the gear and tools you’ll need. Especially if you’re planning an all day airsoft skirmish! Duh! This one is the most obvious thing you’ll need to pack for your day of airsoft. Many players prefer to take the night before to make sure their guns are all cleaned and working, ready for the day ahead. Early preparation keeps from disappointment when you get to the field and find somethings just not working, there’s a dead battery or no gas. Once you’ve taken a look at your guns to make sure they’re in good working order, put them into your gun back or case. It can be beneficial to invest in a larger case to hold all your gear so you only have to worry about one bag when you leave. Another duh. Pack up ample ammo so you can last all day at the field of your choice. Keep in mind that some fields will require the use of house bbs and you’ll need to pack enough of theirs so you don’t run low. 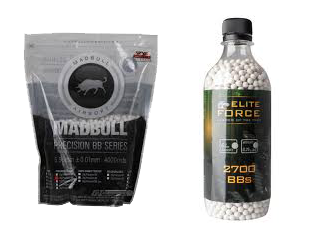 Toss some extra bags of bbs into your bag or bring along some extra cash in case you need more to dominate your day or airsoft. In Airsoft, safety and protective gear is CRUCIAL! Sealed eye protection is best to keep any bbs from getting close to your eye. Most airsoft proshops like VIPAirsoft sell impact resistant tactical goggles at low prices to keep those peepers safe during game play. While some fields won’t require the protection of your nose and mouth, it can be beneficial to invest in face protection anyway so you don’t risk chipping a tooth and piercing your nose unwillingly. Metal mesh half masks are the most commonly worn by regular airsofters since they keep the eye pro fog down, help you breathe easier and protect you teeth! No one wants a half blind airsofter with no depth perception on their team, so make sure you protect your eyes and don’t forget to pack your eye pro in your gear bag before heading out. Make sure you pack some basic tools to help you fix your guns the day of battle if anything happens to break down or fail. This includes electrical tape, silicone oil, clean paper towels, screw driver and a cleaning rod. 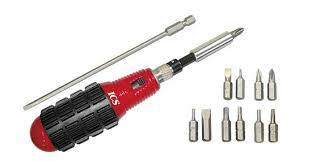 A hex key set will also help you out in case you need to take your gun apart quickly. Don’t let surprise gun issues ruin your day of play! Another thing to remember is your charger and an extra battery so you never have to stop playing to wait for a battery recharge. 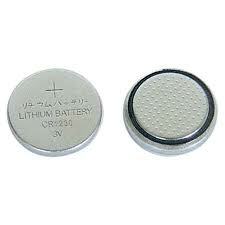 The charger will let you charge your extra battery while not in use, especially if you’re planning a whole day outing. 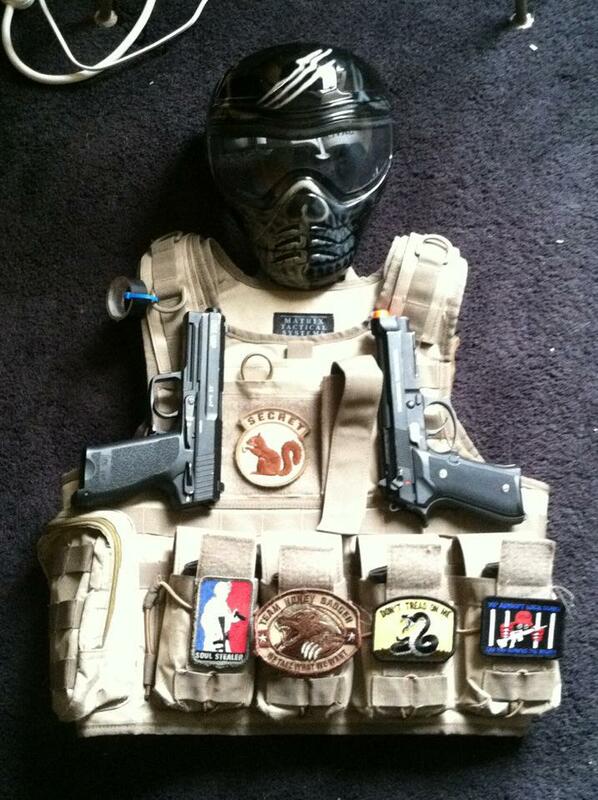 Most airsofters prefer to gear themselves up in their own unique load out including their uniform. Wear gear that not only matches the environment you plan to play in, or just in the style you like! 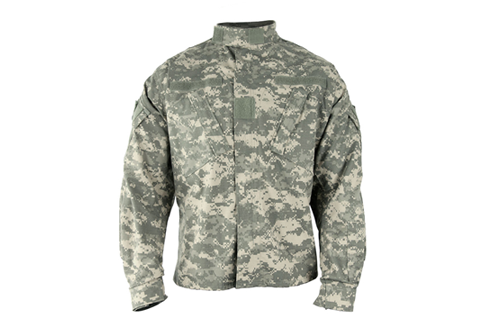 This can include gear like a specific pair of pants and top or a full on ACU/BDU outfit in the pattern of your choice. Either way, make sure it’s all clean and ready to go so you aren’t scrounging out in the morning searching for all your clothes. 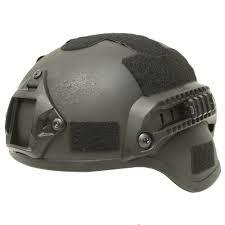 Other gear includes a tac vest or plate carrier, helmet, or holsters. If you have a mol lee vest and want/bought an additional mollee set, make sure you put it on your vest or reorganize it as you need. Some of you like to get video footage of your game play which means you’ll want to make sure you’ve got your GoPro or other video camera setup packed in your bag. 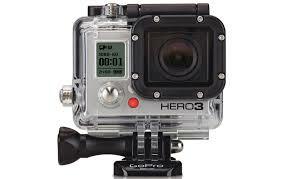 Make sure it’s charged and you have an available SD Card with ample space for your footage packed up too. 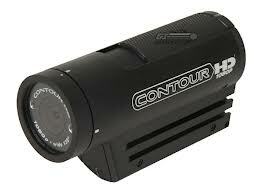 Keep your video gear safe with protective casing or a high impact resistant cover for your lens. Depending on your load out, you may need to pack a few extra supplies in your gun case. 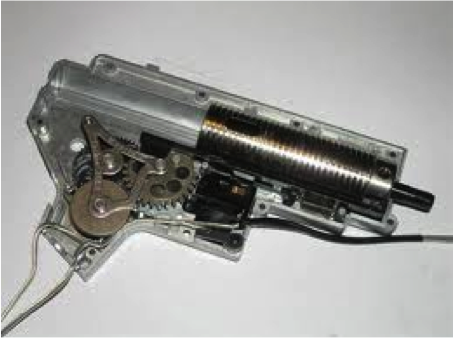 Make sure you pack some additional magazines and if you’re running a gas gun: extra canisters of gas or propane. If you run with a CO2 pistol, you’ll want to pack extra CO2 cartridges. If you use a scope or flashlight, have some extra batteries in your case so you’ll never have to worry about your gear going down and ruining your game time. Head out early for your airsoft battle to beat traffic and avoid the late crowds. Talk with your team the night before about where you’re meeting each other and if anyone needs anything specific. Now that you’re all packed and ready to go- it’s time to dominate that field! We’ll see you soon at VIPAirsoft Arena! Remember, if you need anything above, you can visit the VIPAirsoft Armory! There was an overwhelming “Hurray!” with the Echo1 manuals, so here more helpful downloads for those of you who carry a KWA! Be on the lookout for more brands and their manuals! Click the gun you have and get your manual. If you’re looking to purchase one of these guns or you need them repaired, VIPAirsoft Arena has 4 on-site airsoft technicians who can definitely help you out! We sell a ton of upgrades, internals, externals and have a great working relationship with our distributors and manufacturers to get you what you need! VIPAIRSOFT ARMORY ONLINE PROSHOP IS NOW AVAILABLE!! They’re here and we got ’em! Click the links below for easy to read, free downloadable gun manuals for Echo1 USA airsoft guns. Airsoft may appear dangerous,but it can be safer than mowing your lawn if you follow basic safety precautions! Make sure you wear your face protection and follow the rules of your field to have an adrenaline fueled game experience. Your eyes are the most vulnerable part of your body during airsoft play and while airsoft rule 1 is never to aim the guns directly at another players’ face, accidents and ricochets do happen. If you only buy one piece of safety gear- make sure this is your first purchase and that you buy from a reputable airsoft retailer. They have experience with safety gear and have tested the equipment against bb shots to ensure your eyes will remain safe. SAFETY GLASSES ARE TERRIBLE PROTECTION! Grab yourself some sealed eye wear like ski-goggles or tactical goggles to keep bbs from getting anywhere near your eyes! With a wide array of face-pro options, it will be simple to find the right fit, style and color to meet your needs. Sealed tactical goggles or full face mask- you can’t go wrong! Full face masks are the easiest route to go since they are complete protection for your eyes, ears, nose and mouth in one easy to adjust piece of equipment. However, they also mean you are breathing into the same area as your eyes which can cause your lenses to fog much faster. If your field requires the use of eye protection 100% of the time, regardless of active game play, this could also mean you are left wearing your full mask at all times. Most players often opt for a set of tactical goggles and a half mask instead, which can be slightly more expensive and depending on the set-up- can leave more area on your face exposed. Half-masks are meant to work in tandem with sealed eye protection like ski-goggles or tactical goggles. If you prefer this set-up, it is best to invest in a metal mesh or hard plastic half mask to protect your nose and teeth. A bb to the teeth can cause some serious dental damage and a hefty dental bill. 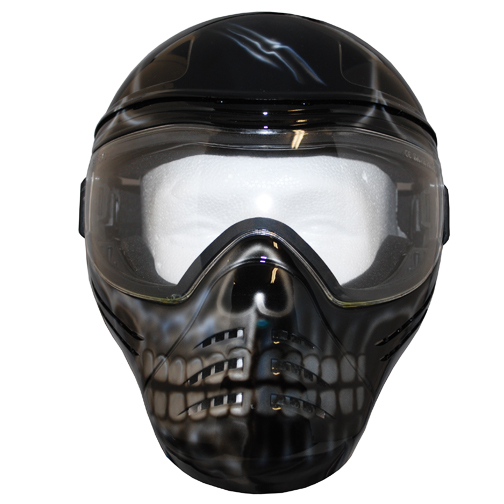 It is best to visit a brick and mortar airsoft store so that you can try on different combinations of goggles and half masks to find the most comfortable set-up possible. The more comfortable it is- the less likely you will fiddle with it and the more likely you will be to wear it. 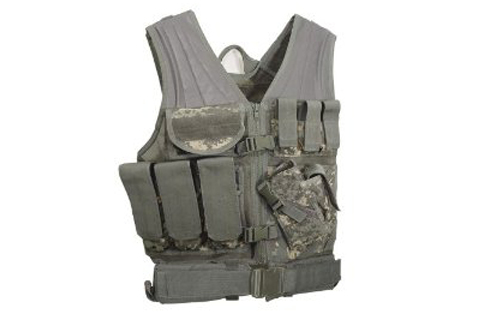 A vest is a fantastic idea since most bb shots are aimed at the torso and central back, but that doesn’t necessarily mean you need a $75 plate carrier or chest rig. A flat plate chest protector will work just fine for basic protection when you just start out. The more complex the vest, typically the more additional secondary weapons, magazines and ammo you can carry- making the vest’s usefulness go beyond basic protection. The most important thing to note about protective clothing is wearing thick fabric pants (like denim jeans), non-slip lace-up sneakers, long sleeves and a jacket. Loose fitting clothing is best as it creates a pocket of air to slow the bb down before it has a chance to hit the body, but the clothing shouldn’t be so loose that it impedes game play and your ability to move quickly. BBs are not likely to penetrate through the skin, but getting shot at close range isn’t a pleasant feeling. Your own clothing will work just fine, but many players will start acquiring uniform pieces and matching outer gear like chest rigs, pouches, helmets, etc. Uniform pants and jackets tend to provide better protection from bb hits than general clothing because they are made of thicker materials. BBs are highly unlikely to penetrate and embed in the skull, but a direct head shot will certainly sting something awful and could cause a bomb or a cut. 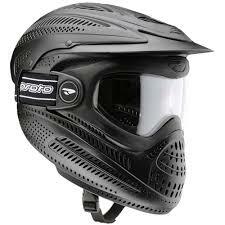 Wearing a protective helmet will help protect your head and prevent any cuts or scraps to your scalp. Plus- they make you look way cooler. Helmets come in several types and price ranges, from the most basic $20 helmets to the tactical helmet with rails and attachments for GoPros and flashlights for $75. Most come in typical uniform colors like black, coyote, digi, and od green. Wearing gloves to protect your hands is a great idea because getting shot or catching a ricochet in the hands or knuckles or painful. There is little to no fat in your hands, so when bbs hit , they’re basically hit straight into bone or soft tissue. Good gloves will also increase your hold on the grip and other weapons. You don’t have to have “tactical gloves”, but you’ll need something better than snow gloves or mittens. 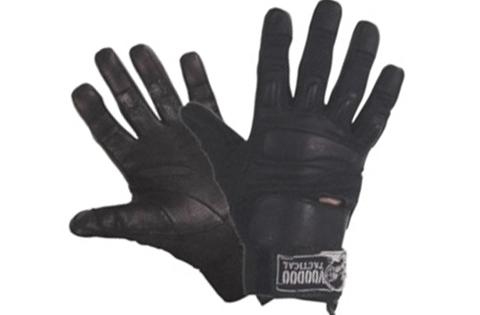 Investing in a good pair of gloves will save you from welts in your knuckles. Starting out- all you really need is some loose fitting clothes that cover your body, a full face mask, basic chest protector and a drive to play airsoft. If you have questions about gear or protective clothing, visit your local airsoft retailer like VIPAIRSOFT to find out what you really need, what you should start out with, and what to get when you’re ready to upgrade your loadout. So you bought a great gun, but now you’ve grown tired of it. It doesn’t shoot as quickly or perform the way you want anymore. Instead of buying a new gun- upgrade it! But where do you start? Just like a new car being brought into the shop, you don’t want to spend a ton of money on parts you don’t need or are unnecessary. You just want it to go from good to amazing. Some players choose to purchase a high end gearbox, while others just upgrade their existing gearbox through new bearings and shimming. Upgrading gearboxes can be confusing with a wide array of parts, choices, brands, fittings, and terminology. Knowing the type of parts that work for your gearbox and which will parts will give you the performance enhancements you’re looking for, will help you get the most for your money. Get to know your local airsoft technician if you’re still unsure, and they’ll help you choose the best bang for your buck. These are the aesthetic enhancements to the look and body of your gun. Plastic to PolyCarb to Metal bodies, RIS Rail systems, stocks, hand guards, motor grips, selectors, extensions and silencers. Most have no real impact on the overall performance of your gun. External changes will enhance the realistic look, feel and ergonomics of your AEG airsoft gun. Choosing your external parts can be confusing as to whether it will fit your existing gun and add/decrease the overall weight ratios. First, its best to check for compatibility by simply checking if the packaging states a type/model (M4, G36, AK47, etc). Upgrading from a polycarbonate to a metal body style will not only add a more realistic look and feel, but it will also improve your gun’s durability. Metal adds an extra amount of protection for your gearbox and will be tighter around the shell keeping your gearbox from rocking back and forth in the receiver. A rail system will give you more space to add accessories like sights, scopes, flashlights, lasers and lower hand grips. 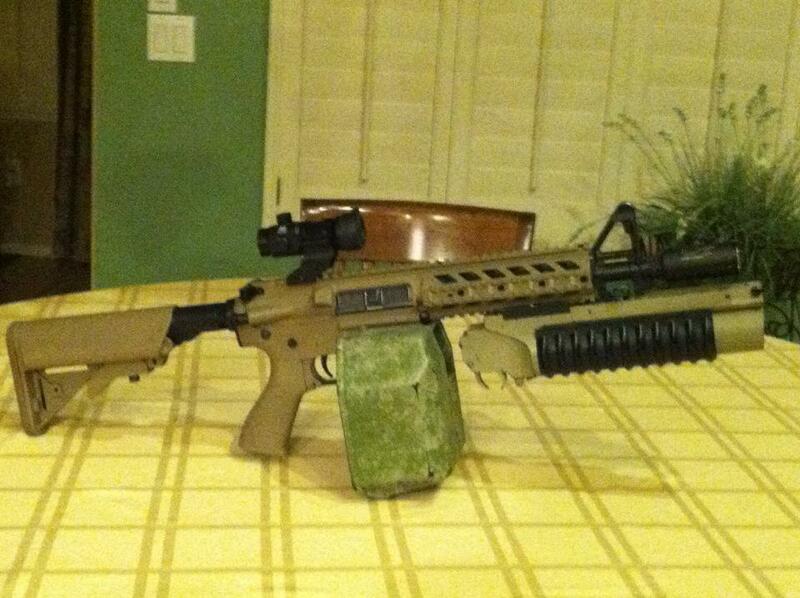 Rails provide ample opportunities for customization of your gun. 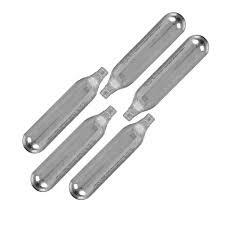 Many companies offer rails in body polycarb and metal and you can choose from single, double, triple or quad set rails. Changing your grip can make a huge difference in the comfort of your gun- important for long airsoft scrimages. Choosing a new stock that adapts to your needs and fits comfortably against your shoulder will also improve overall comfort and if your accessories work the way you need- you’ll love your gun even more! These upgrades are the parts that will directly affect the way your gun runs and fine tuning these parts are the key to getting your gun to peak performance. 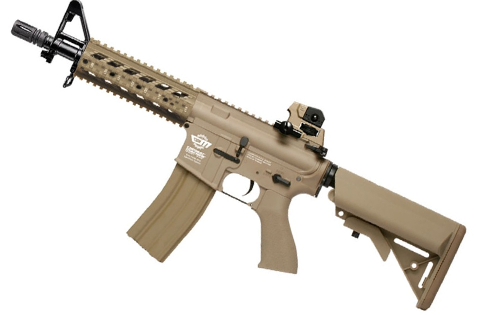 You’ll want to consult an airsoft technician for the parts you’ll need and to assist in some of the upgrades. Upgrading bushing sizes will require you to drill and gradient into your gearbox shell and shimming is an art that takes patience and a keen eye/ear. To upgrade your ROF, it is highly recommended not to use a spring tension any higher than an M100. 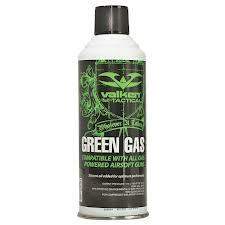 This will help relieve the wear and tear on your gears and piston while allowing your motor to cycle through faster. It will also take some wear off your motor since it won’t have to work harder to pull the spring. You’ll also want to consider a high speed steel gear set at a higher ratio, upgraded lightweight piston, ball bearing bushings at either a 6mm or 8mm setup, and a high speed motor. Remember to shim, shim, shim that gearbox! These upgrades will help add 8-15 round per second increase to your ROF! While increasing FPS can also increase range, you’ll want to check with your local field and check on the requirements and regulations so you don’t spend the time and money and not be able to use your gun. To increase your FPS, you’ll want to look into a spring tensioned at M110 or higher depending on the FPS you’re looking for. You’ll also want to consider a high torque steel gear set set at a higher ratio, spring guide, reinforced steel piston and a high torque motor. These changes will get you an increase of 20-100FPS (depending on the original AEG set up and the spring tension). So you want to be a sniper without the sniper rifle, you’ll need to look at the two main components: your hop-up and a tight bore inner barrel. The best Hop-Ups are made of metal and are CNC machined; some have external O-rings which can provide maximum air compression, but the external o-rings are not always necessary. A tight bore barrel can drastically improve your accuracy and your range by keeping the bb from jostling against the barrel sides and by decreasing the air pressure loss in the space between the bb and the barrel edge. This tighter space will keep all the air pressure behind the bb pushing it further and harder. Tight bore barrels require the use of high quality BB as well as rigorous cleaning to prevent bb scoring. Tight bore barrels are available from 6.04mm – 6.01mm; the small the inner diameter of the barrel, the more consistent your range and accuracy will be, but it also means that dirty or imperfect bbs will jam MUCH easier! Now that you’re knowledgable about the ways to customize, personalize and enjoy your existing AEG, go out and make the gun you LOVE and couldn’t imagine playing without!